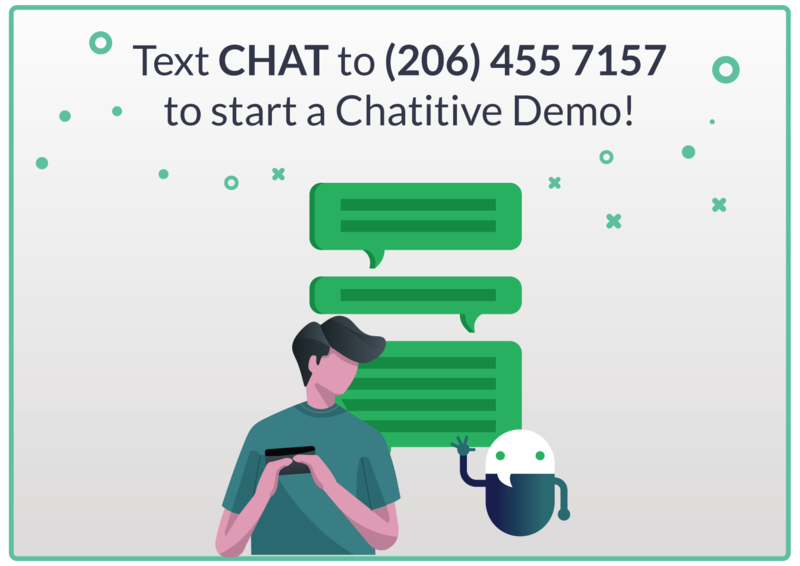 Chatitive was incubated at Seattle-based startup studio, Madrona Venture Labs, and spun out in 2016 with financing from Madrona Venture Group. We are a Seattle-based team of software and e-commerce veterans who have decades of operational and engineering experience building and delivering scalable, innovative solutions for customers. Mike is an experienced product, marketing, and operations executive who cut his chops managing e-commerce businesses and selling innovative mobile solutions to established commerce companies seeking partners in innovation. Mike served as SVP of Marketing and Business Operations at mobile retail SaaS service provider Point Inside, and previously ran a $40+ million streaming video business as a General Manager at RealNetworks. Daniel has spent his career-defining technical innovation in disciplines core to the Chatitive platform -- from e-commerce, to NLP, to scalable distributed systems. Daniel was an early employee at Amazon, and has since built scalable systems as Senior Engineer, Architect and Principal Engineer at companies like Qumulo, Nuance, and Jambool--delivering solutions in high-scale cloud storage, virtual currency and natural language processing. We are in the process of growing our teams in Software engineering, technical sales engineering, marketing and account management. 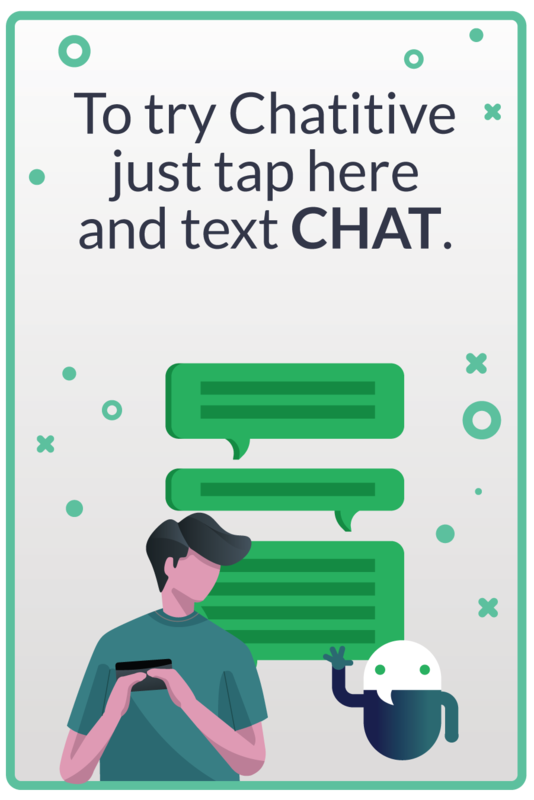 EMAIL JOBS at CHATITIVE.COM IF YOU'RE INTERESTED IN JOINING THE TEAM!